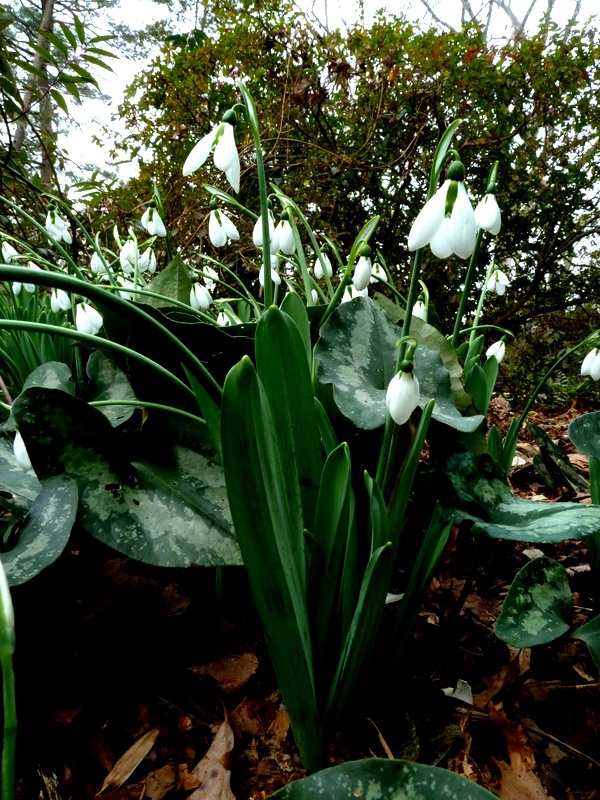 ‘Pieces of Eight’ is a new snowdrop found by renowned snowdrop hunter Veronica Cross. 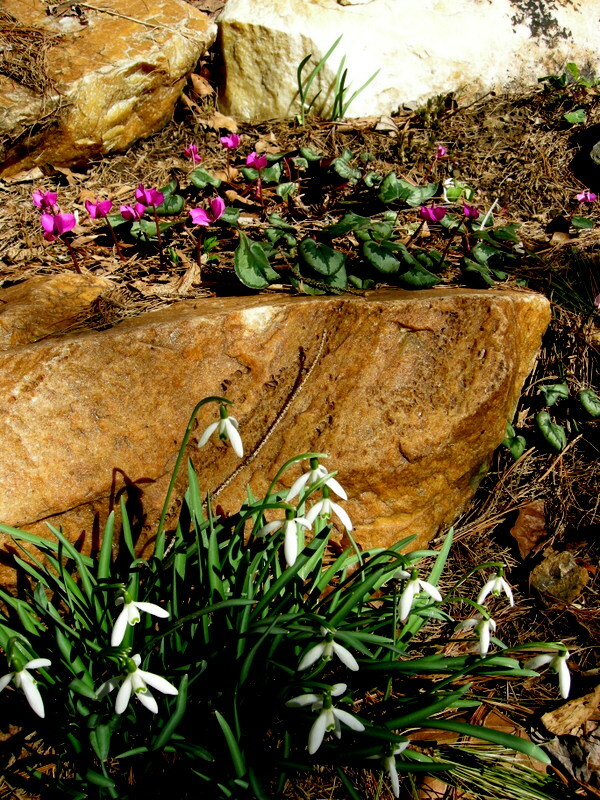 Michael and I just returned from two weeks in England visiting famous snowdrop venues and meeting the rock stars of the galanthus world. 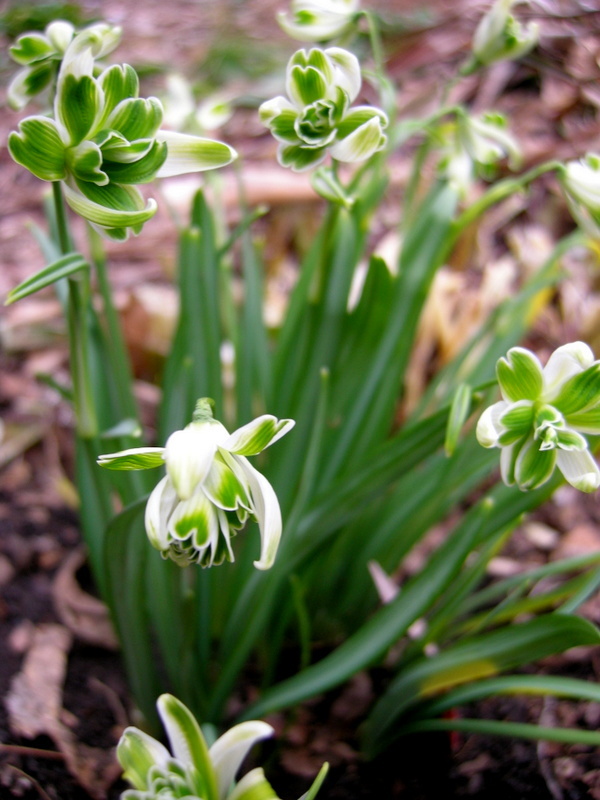 We found our way to Welford Park, Painswick Rococo Garden, Colesbourne Park, Avon Bulbs, East Lambrook Manor Garden (Margery Fish), Rodmarton Manor, the RHS Spring Show at Vincent Square, North Green Snowdrops, and Gelli Uchaf Garden in Wales. And, even more fun, we spent time with Sir Henry and Lady Carolyn Elwes at Colesbourne, Alan Street at Avon and the RHS Show (plus Maxine and Mickey), Simon Biddulph at Rodmarton, Phil Cornish in his garden, John Morley at North Green, and Julian and Fiona Wormald in their Welsh garden. Thank you to all our wonderful hosts. ‘Pieces of Eight’ combines a very bold form of the ‘Trym’/’Trumps’ type marking with the fuller, rounder look that I prefer in a snowdrop. I predict a big price on UK eBay if that hasn’t already happened. 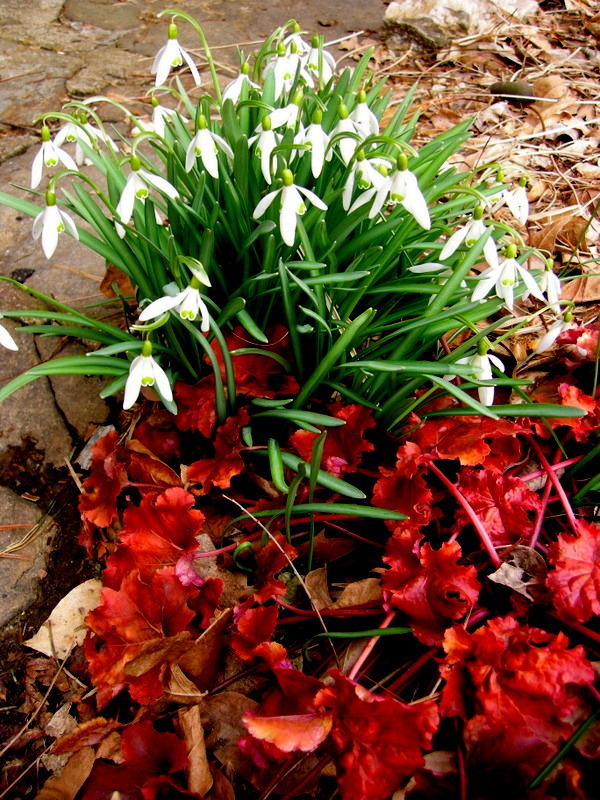 1,500 photos later it is hard to know where to start especially since it is time for me to focus on shipping snowdrops. 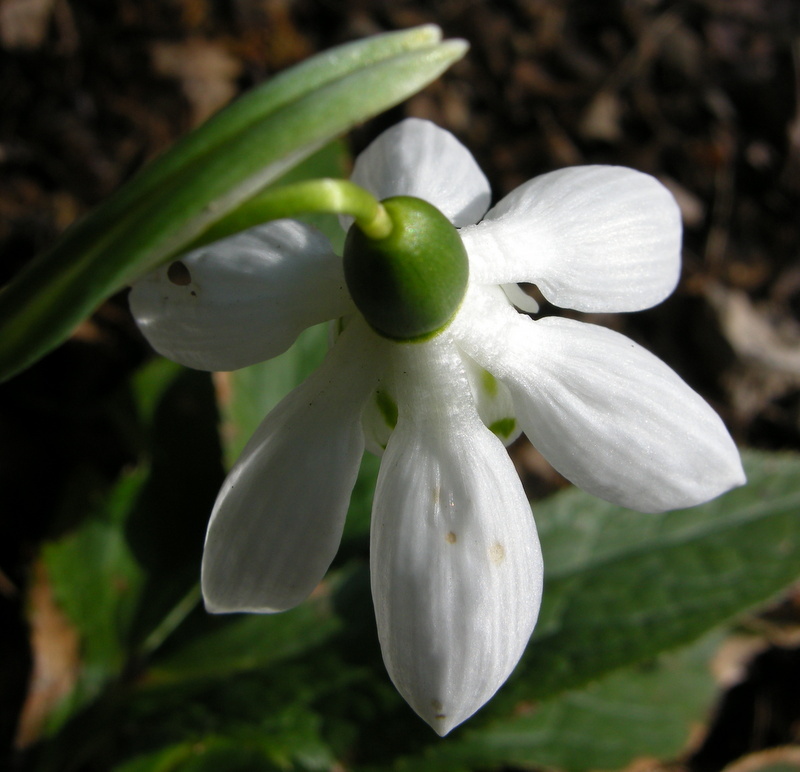 However, I thought it would be easy and fun to highlight some of the amazing snowdrops that are coming down the pipeline or have been very recently introduced. 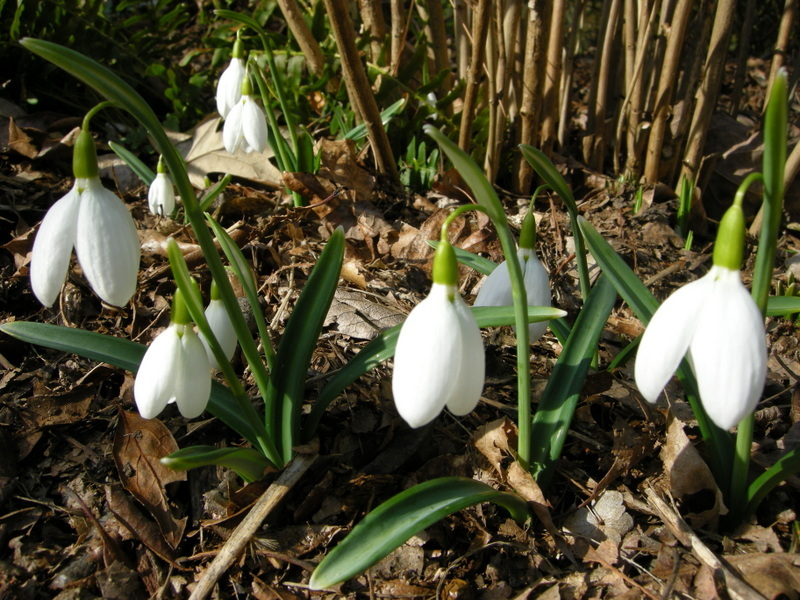 So here is a sneak preview of developments in the snowdrop world. 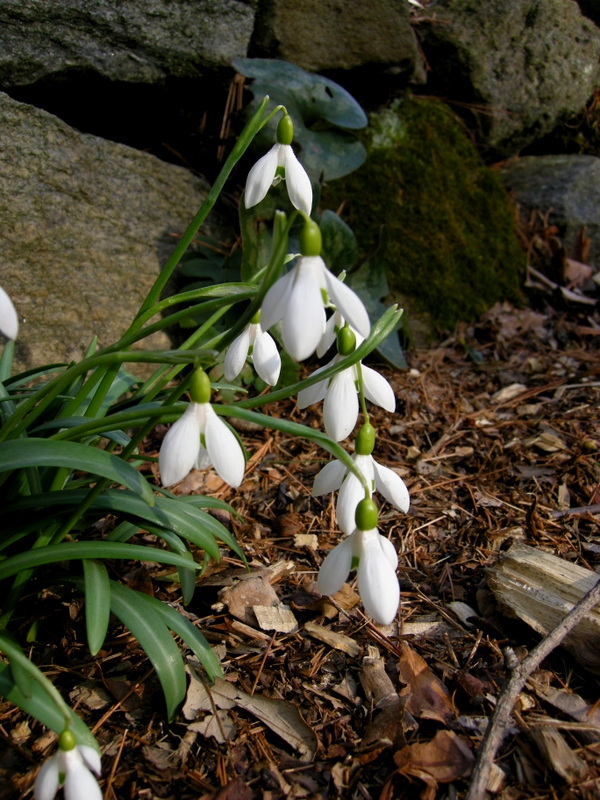 Matt Bishop named this snowdrop ‘Neckless Wonder’ because it has no pedicel attaching it to the stem—not an endearing name but certainly descriptive. It is fun to be able to look straight into the flowers. Although ‘Fiona’s Gold’, a G. nivalis cultivar, has been around for a few years, it really stood out for its bright yellow color. Most of the yellow snowdrops we saw looked anemic compared to what I am used to in the states because they need sun to turn gold, and there isn’t any over there. Michael and I expected terrible weather (and dressed for it), and we weren’t disappointed. It was freezing cold, damp, and raining or snowing most of the time we were there. 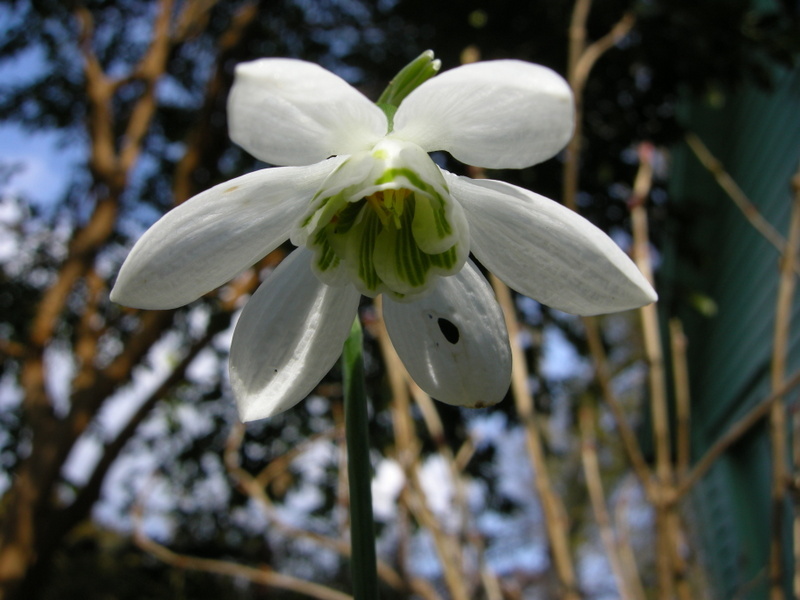 This charming snowdrop called ‘Compu.Ted’ was in the Avon RHS display. I was so busy helping to set up the exhibit and taking photos that I didn’t have a chance to ask Alan Street about the name. 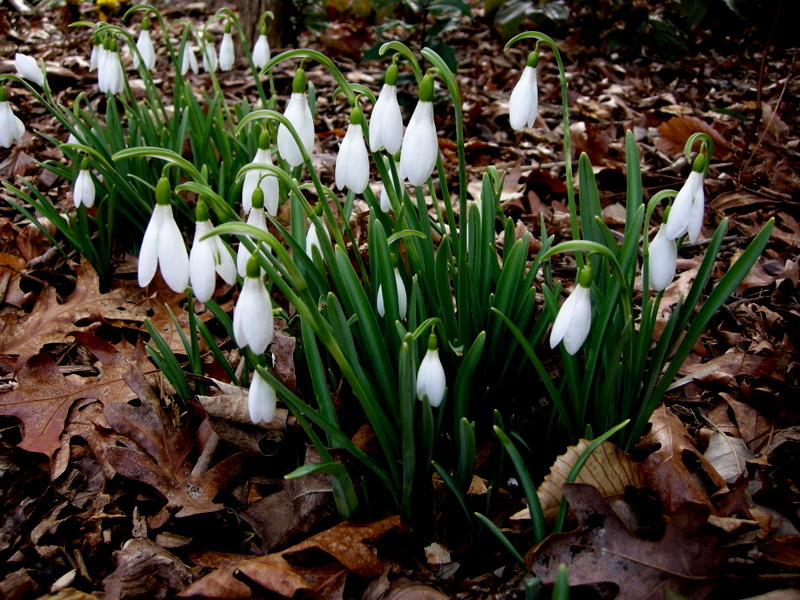 Edit: According to Emma Thick, it is one of John Sales’s snowdrops named after his grandson who works with/likes computers. Thanks, Emma! ‘Miss Prissy’ with her outward facing stance really stood out. I wonder if she is named after the spinster hen in Looney Tunes. ‘Joy Cozens’ is not new but it was the first time I saw an orange tip in person—it really is orange! I was also thrilled to see this thriving clump of ‘Anglesey Orange Tip’. None of the flowers opened while I was there so I don’t know if they maintain their orange hue. 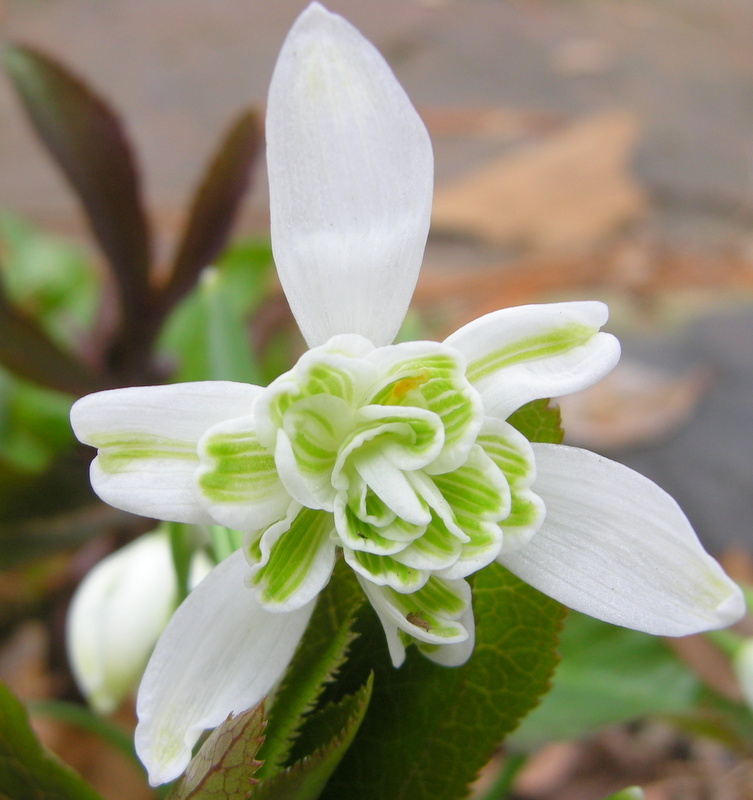 I thought this un-named snowdrop at North Green was gorgeous. A lovely G. gracilis cultivar named ‘Andreas Fault’ by Matt Bishop. Is it named for the San Andreas Fault in California or did Andrea do something wrong? Edit: According to Janet Benjafield, it is named for Andy Byfield by Matt Bishop, a teasing name. Thanks, Janet. Veronica Cross, sticking with the Treasure Island theme, calls this beauty ‘Long John Silver’. 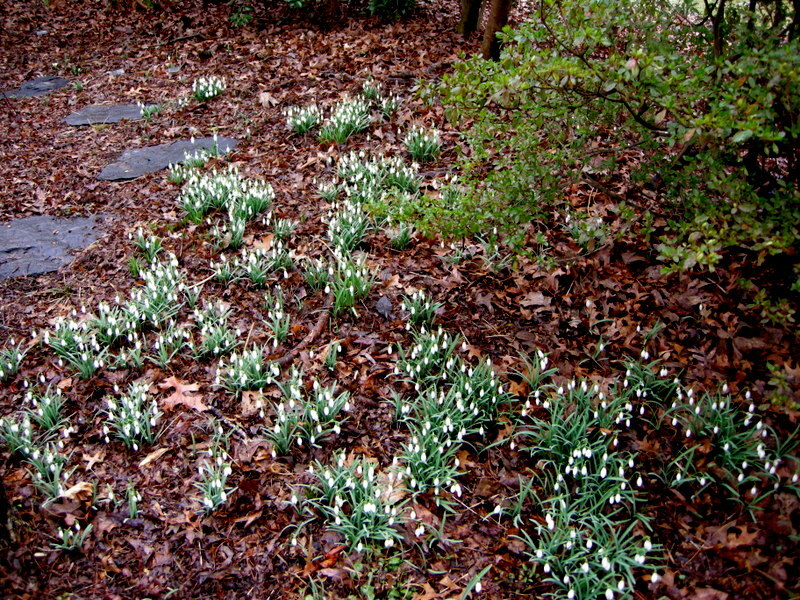 Edit: According to Janet Benjafield, Treasure Island refers to a patch in Veronica’s garden that yielded these new snowdrops. This is Veronica’s ‘Treasure Island’, a star money maker. Unfortunately, it’s closed like many of the snowdrops I saw and photographed. When it is cold, gray, and raining every day, you get desperate and take the photo anyway. I never realized how lucky we American galanthophiles are with all our sun. 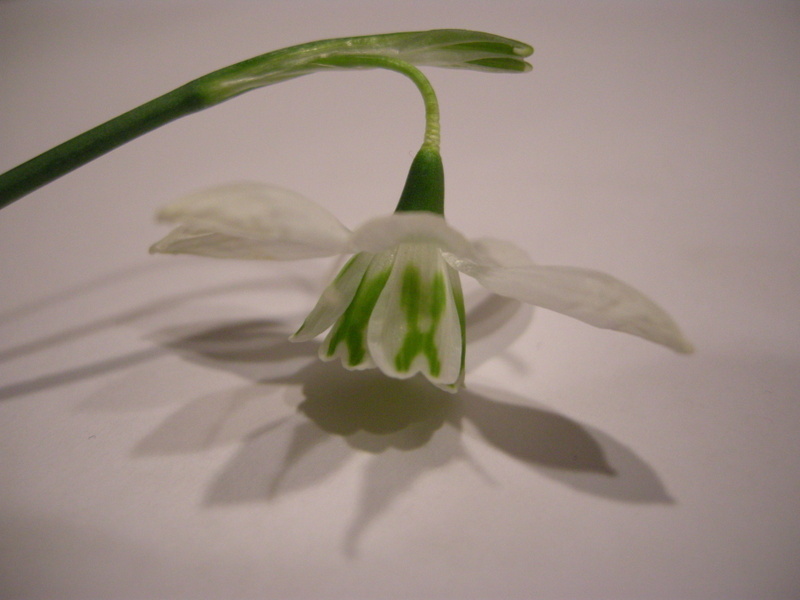 Another gorgeous snowdrop—just look at those outers—from Alan Street and named inadvertently ‘Grave Concern’. Quite a somber name for such a beautiful flower, apparently it was found in a graveyard. My only sighting of the record holder for most expensive snowdrop, ‘Golden Fleece’. A little out of focus as I was on the east coast of England with the wind howling in from the North Sea and snow was falling. I always wonder if the name is a play on words. ‘Golden Fleece’ is going to be given a run for its money by another yellow Trym-form about to hit the market, ‘Midas’. This is actually a ‘Midas’ seedling as the real thing wasn’t open yet. Veronica Cross gave us ‘Wasp’ and now this beautiful and more substantial insect ‘Dragonfly’. A swarm of ‘Dragonflys’ at the Avon RHS Show. 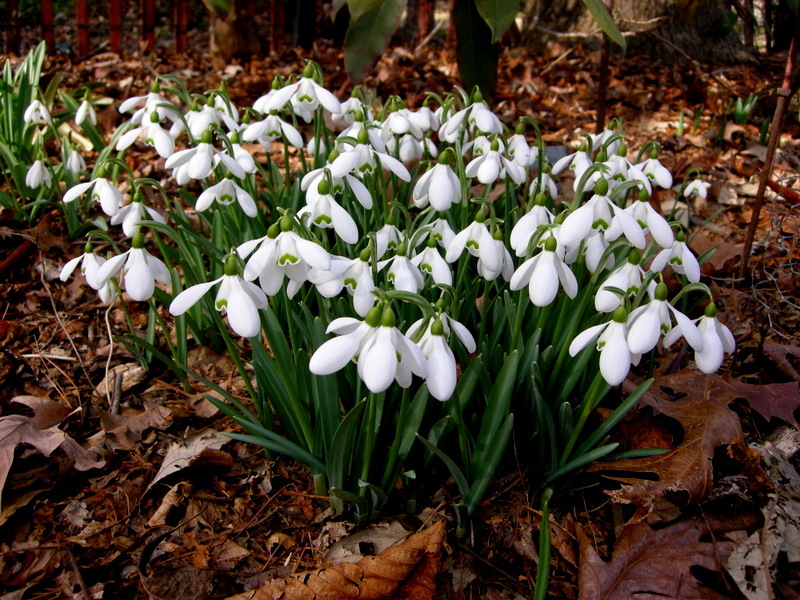 Who knows when any of these gorgeous snowdrops will be available in the US, but at least we know what’s coming. 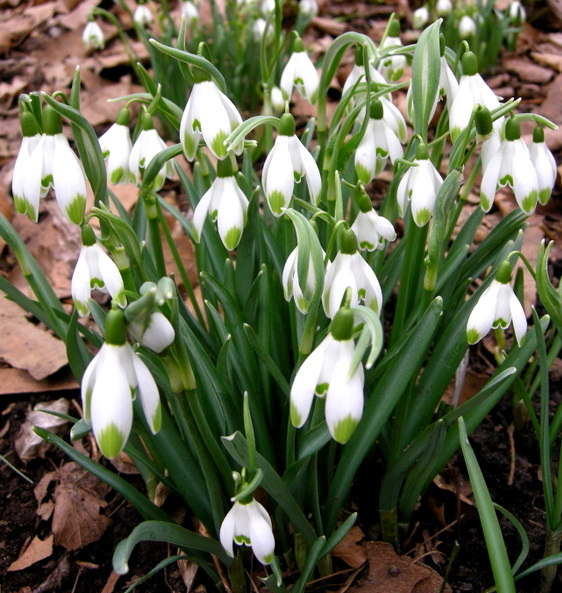 Galanthus ‘Brenda Troyle’ is one of the most robust and fragrant snowdrops in the Cresson garden. 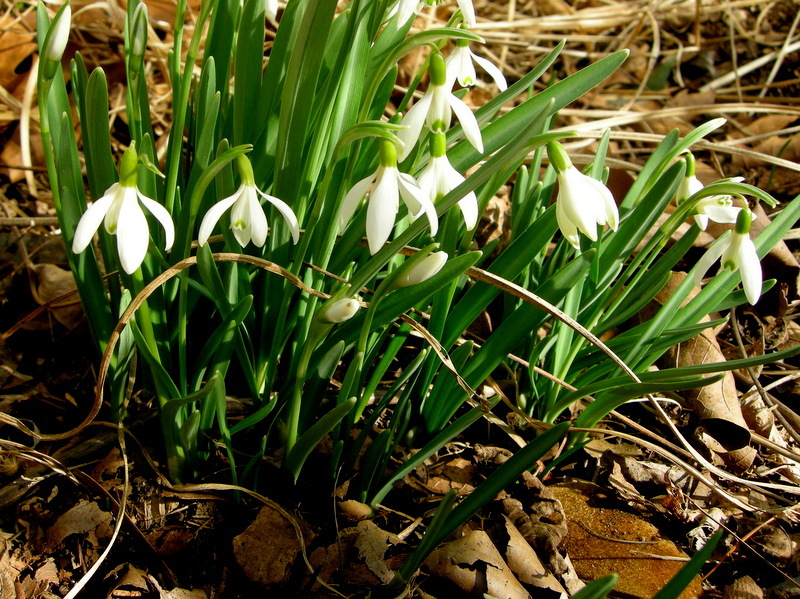 This may be my last post that focuses on snowdrops, and I am sure some readers will rejoice. I am aware that many gardeners do not share (or understand) my obsession. 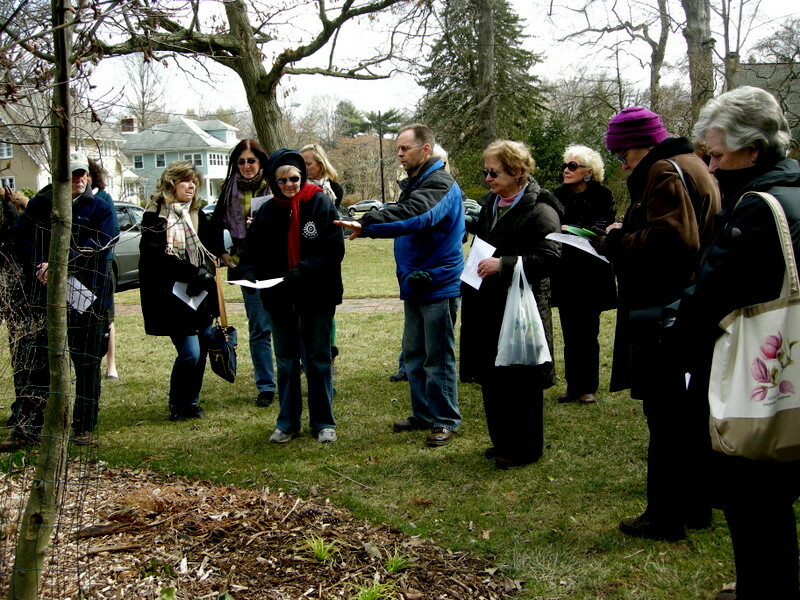 However, I want to show photos from the recent Winter Interest Plants Seminars hosted by Charles Cresson for my nursery customers. 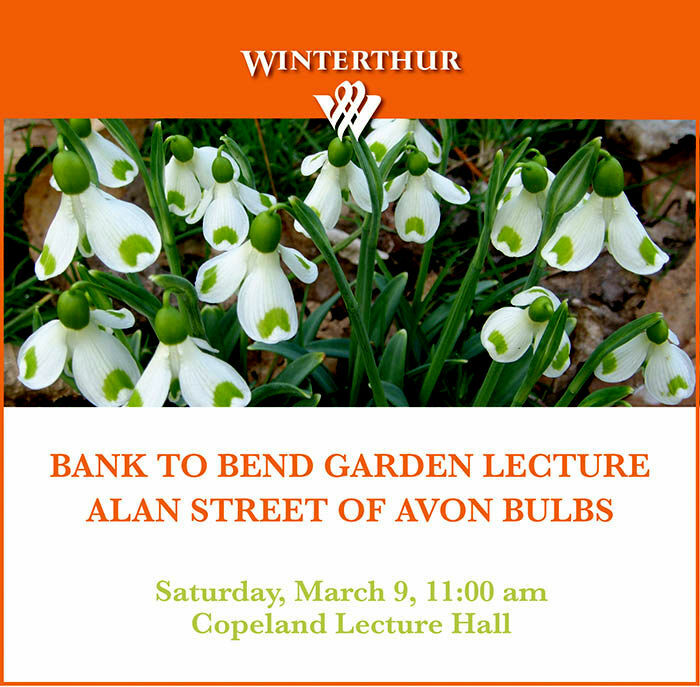 Join plantsman and snowdrop expert Alan Street of the renowned nursery Avon Bulbs as he offers insight into these precious flowers, sharing how they have become a worldwide phenomenon and how Avon Bulbs brings them to market. 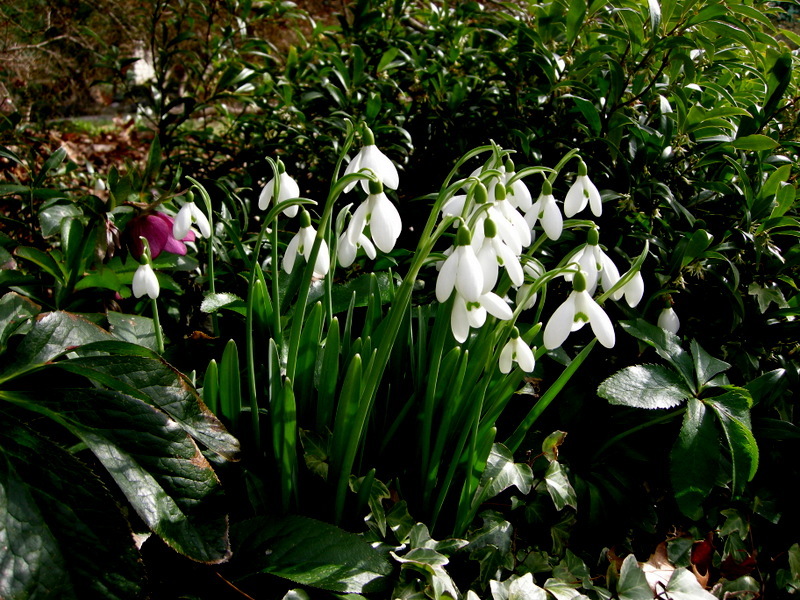 Registration includes tours of the March Bank display and access to specialist nurseries selling snowdrops and other winter interest plants. $20 non-members; $10 members. Call 800.448.3883 to register or find out more. 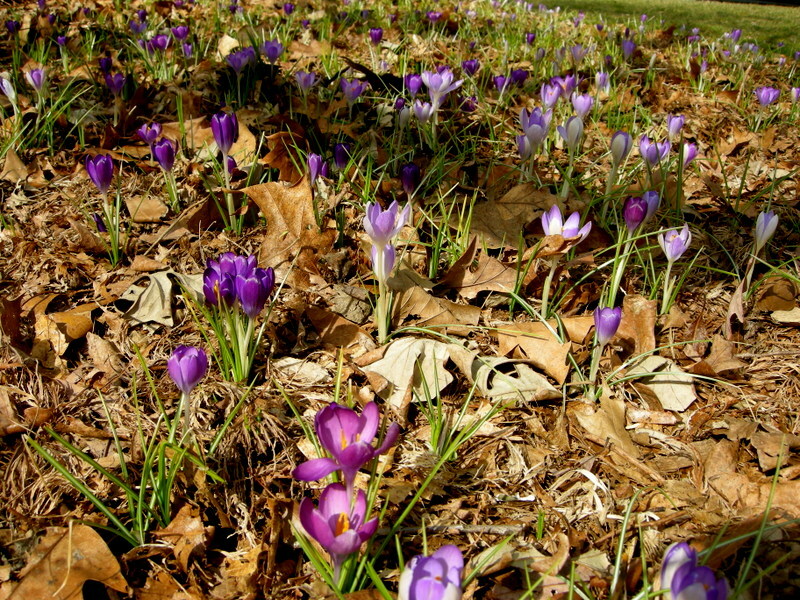 Bank to Bend includes free admission to the garden, tours of the March Bank and access to specialist nurseries Black Hog Horticulture and Carolyn’s Shade Garden to purchase rare and unusual bulbs and other winter interest plants. 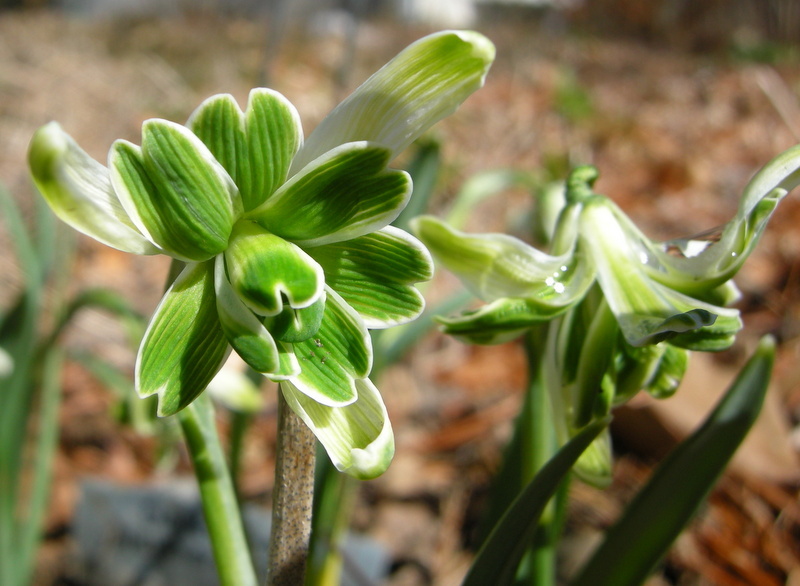 Charles Cresson talks about his witch hazels, winter aconite, and snowdrops with some die hard winter interest gardeners. 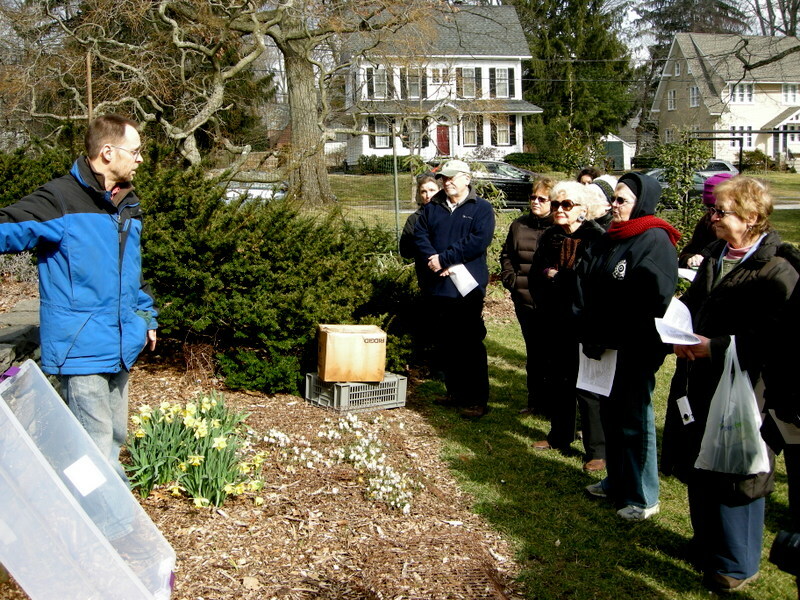 This is the third year that nationally known horticulturalist Charles Cresson has hosted my customers in his Swarthmore, Pennsylvania, garden to view and discuss winter interest plants. Every year we see different plants, depending on the weather, but every year the group is just as enthusiastic despite the weather. This year, February (and all winter really) has been cold and dismal, and the seminar days were no exception, but the attendees were enthusiastic and full of questions for Charles. Charles demonstrates how he protects important plants with plastic boxes if the weather is going to be unseasonably cold. After seeing this daffodil for many years blooming in Charles’s garden in February, I finally added it to mine this year. 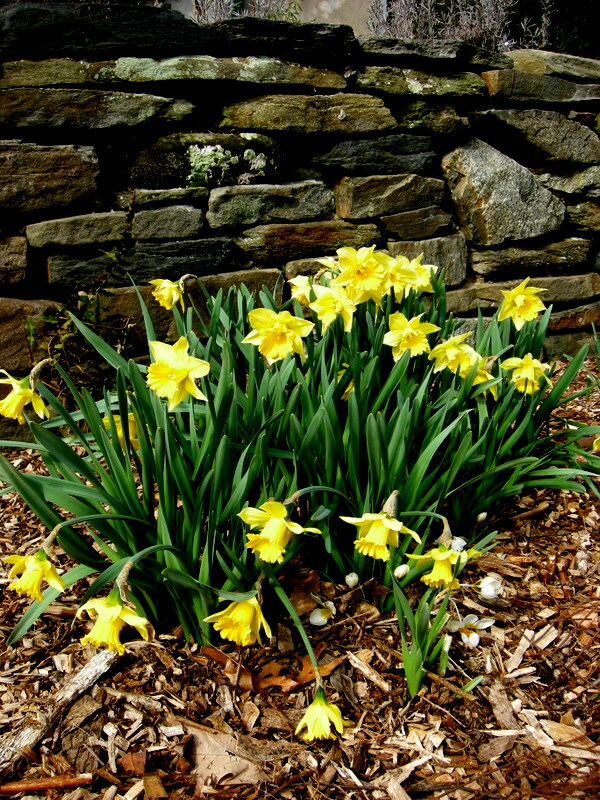 It is called Narcissus ‘Rijnveld’s Early Sensation’. 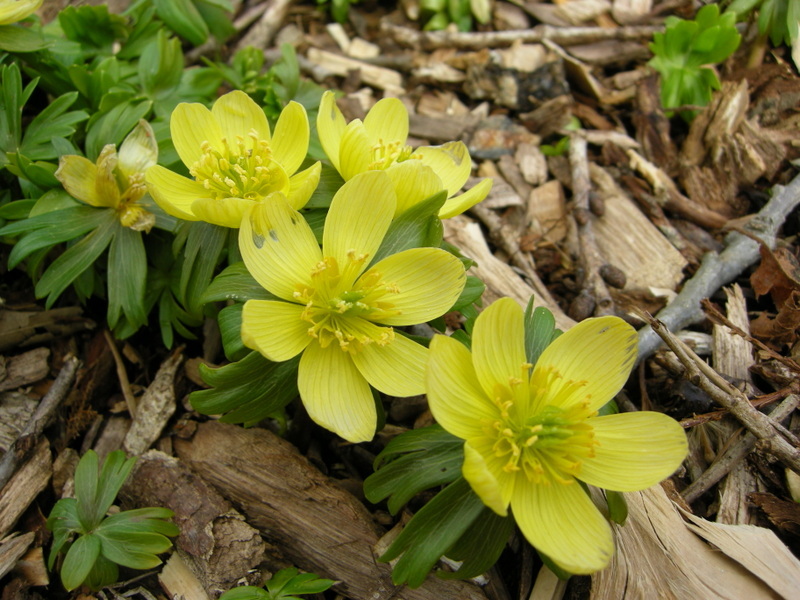 A rare pale yellow form of winter aconite, Eranthus hyemalis. 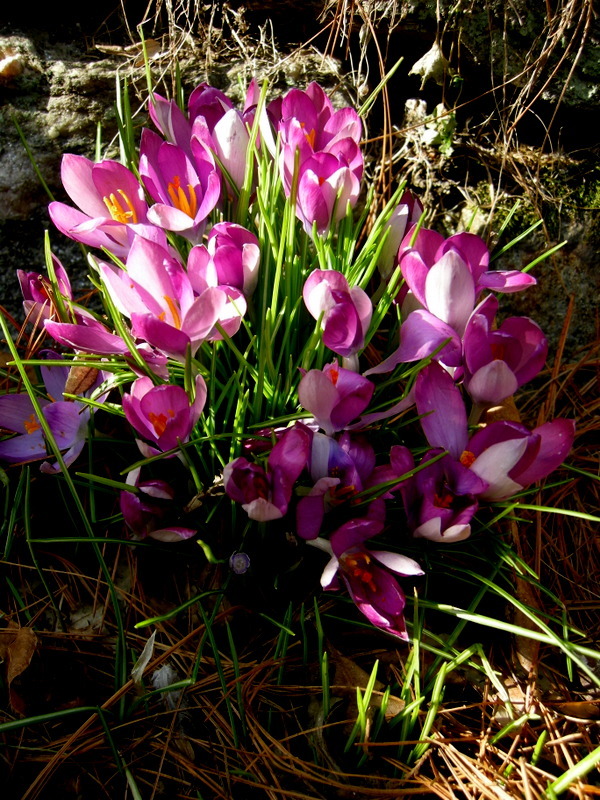 The snow crocus, C. tommasinianus, is my favorite crocus because it blooms now with the snowdrops and multiplies rapidly. 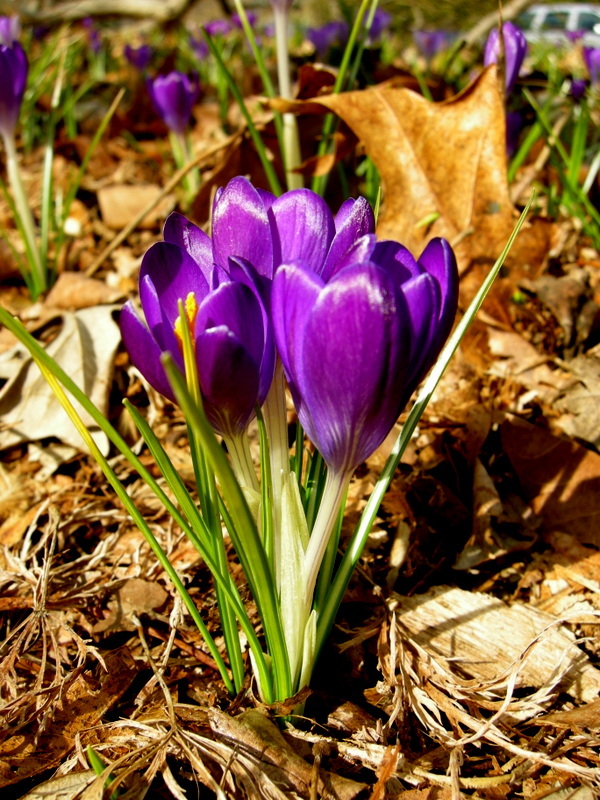 ‘Ruby Giant’ snow crocus is a deeper purple. 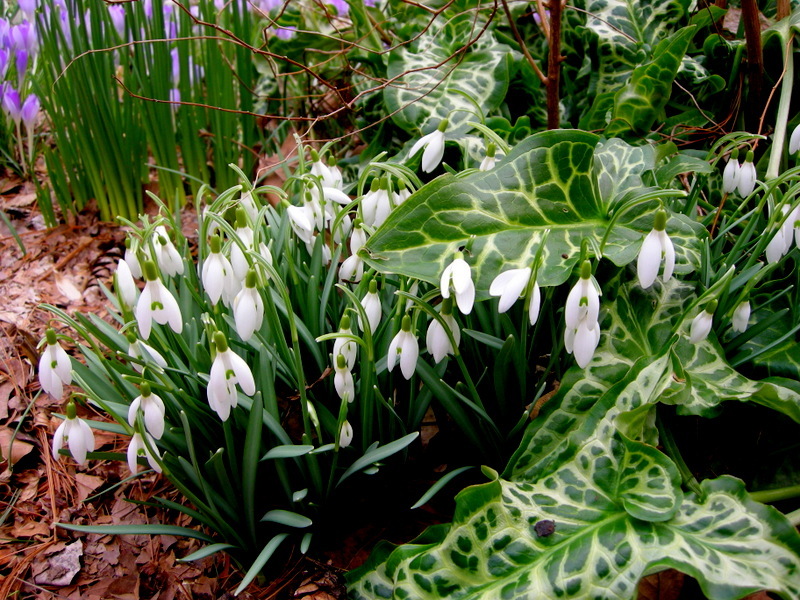 Galanthus ‘Atkinsii’ is an old-fashioned and reliable snowdrop that should be part of any collection. 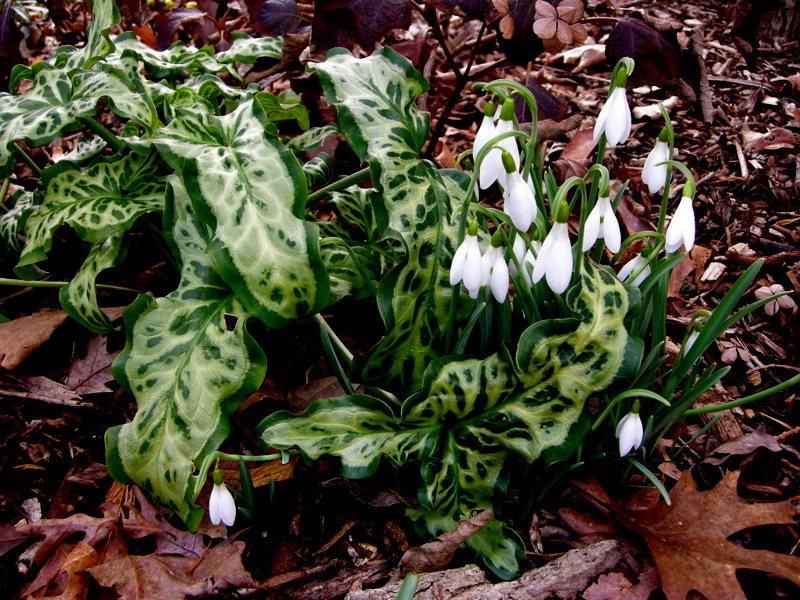 One of my favorite combinations, ‘Atkinsii’ with Italian arum, A. italicum ‘Pictum’. 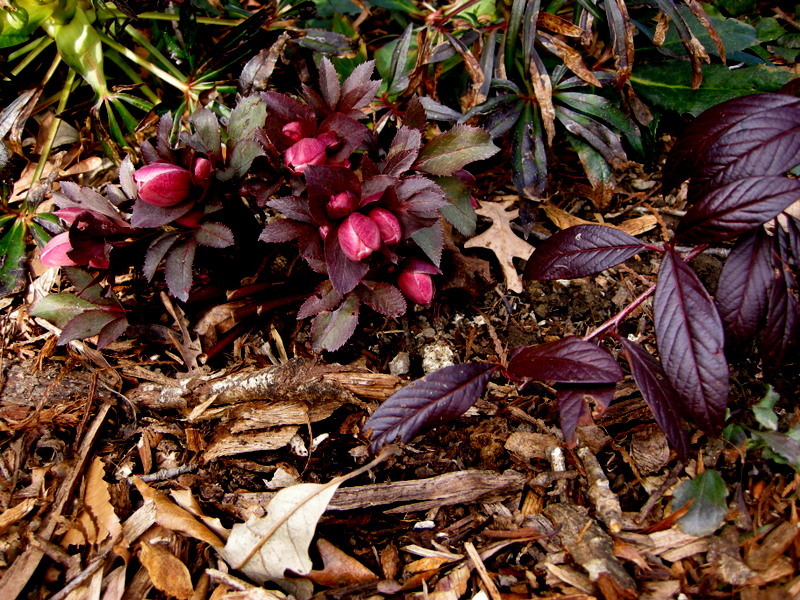 The leaves of ‘Pink Frost’ hellebore, H. x ballardiae ‘Pink Frost’, pair beautifully with this rare cotoneaster, C. salicifolius ‘Henryi’. 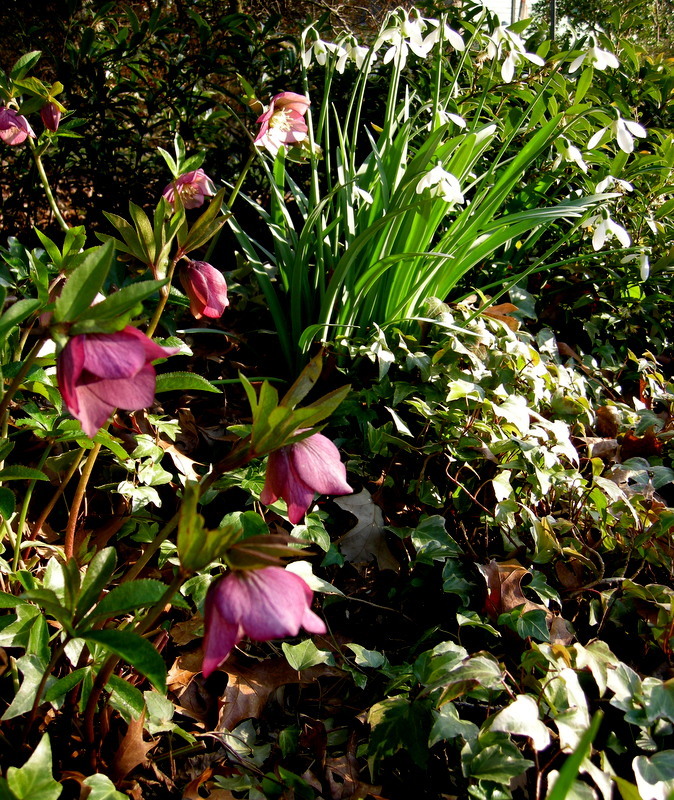 ‘Pink Frost’ again with bearsfoot hellebore, H. foetidus, in another winning combination. 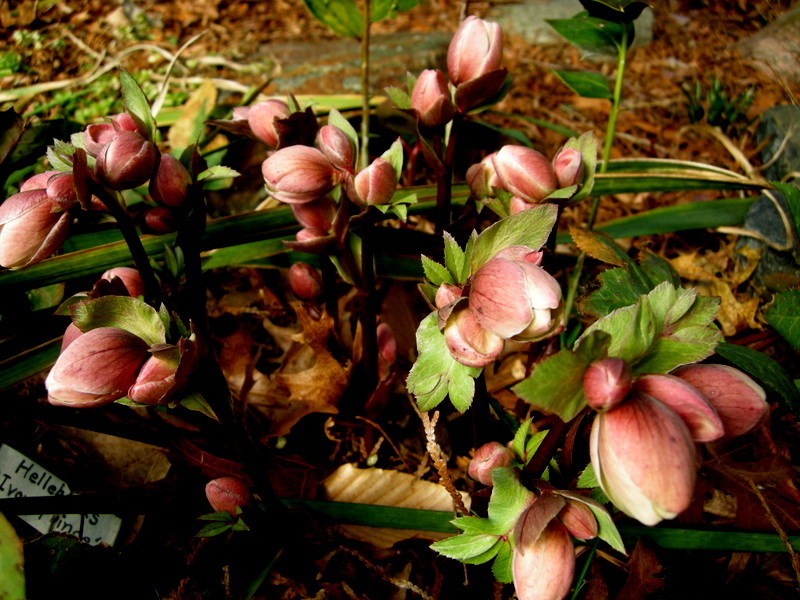 ‘Winter’s Song’ hellebore, H. x ericsmithii ‘Winter’s Song’ is very early blooming so it was fully out on this cold February day. 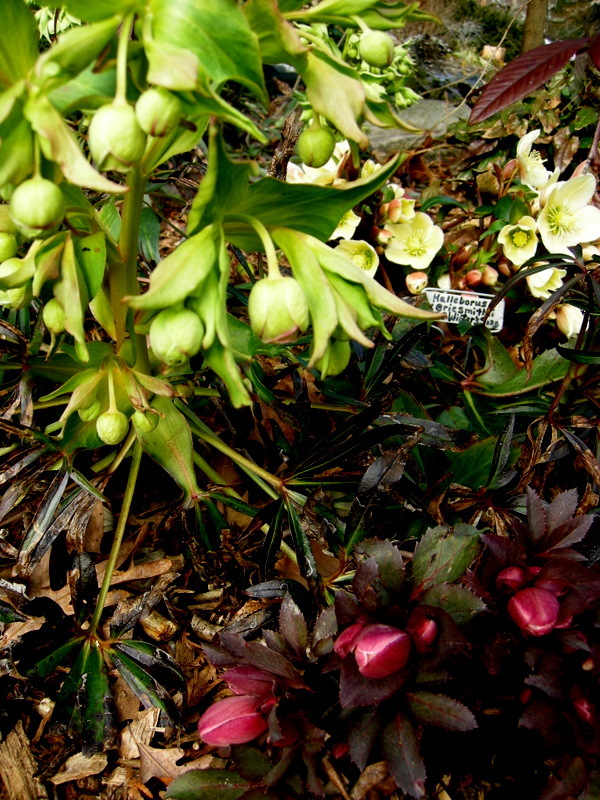 ‘Ivory Prince’ hellebore was just starting to open. 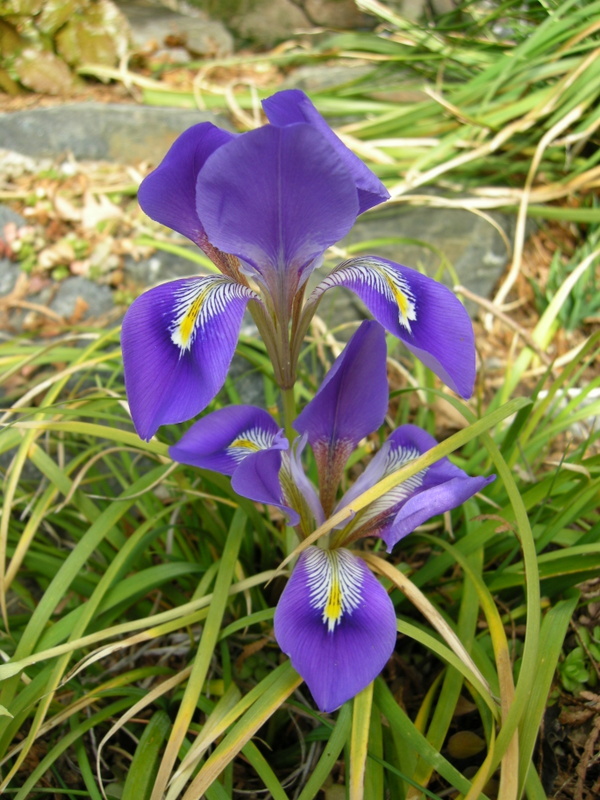 This subspecies is an especially dark colored version of the winter-blooming Algerian iris, Iris unguicularis subsp. cretensis. 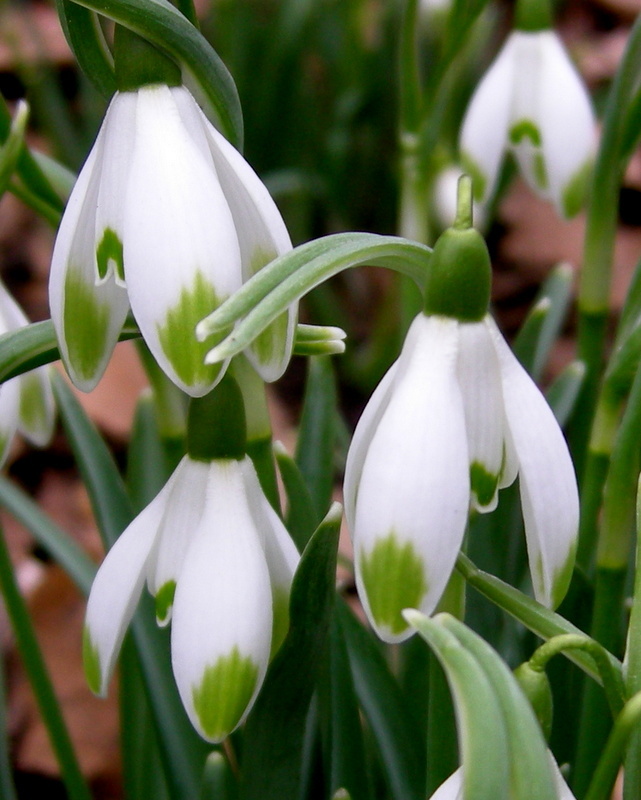 Galanthus ‘Mighty Atom’ has one of the best presentations of any snowdrop. 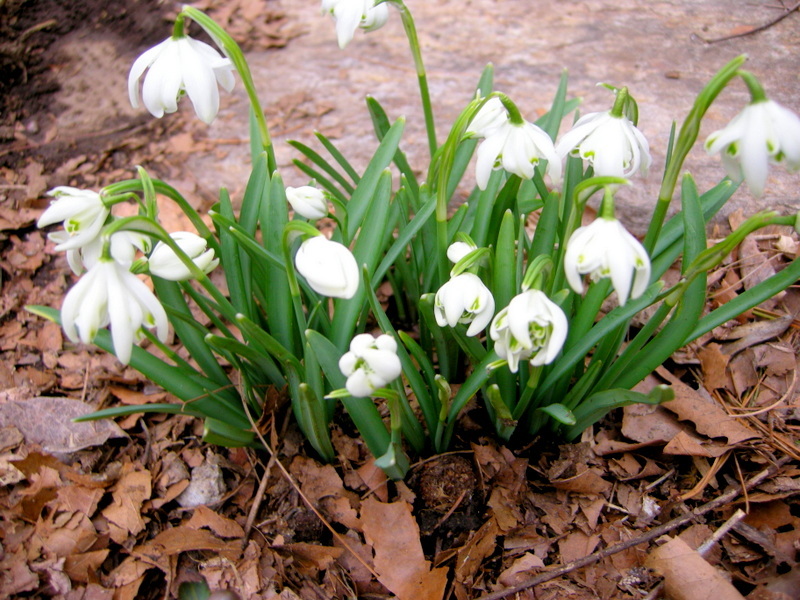 Galanthus rizehensis is a rare and desirable snowdrop species. 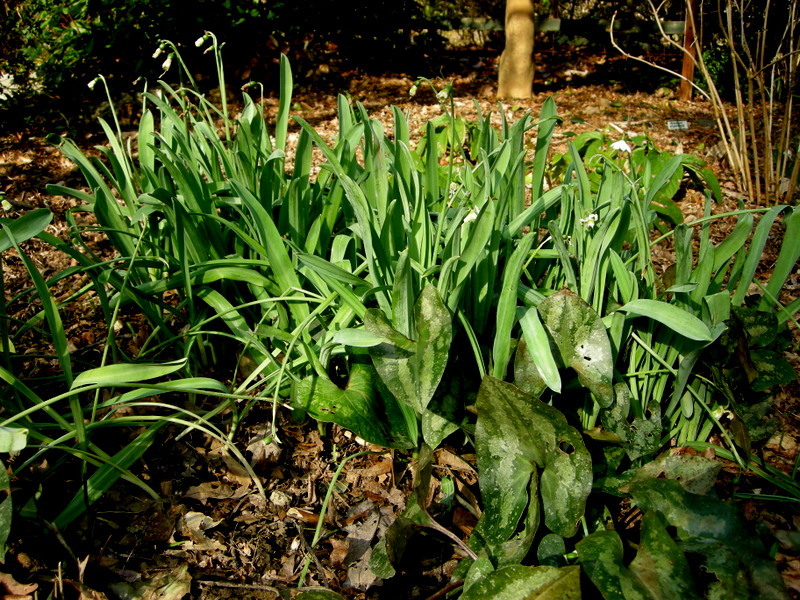 Charles’s newly introduced snowdrop ‘Standing Tall’ continues to stand up to whatever the weather throws at it. If you didn’t know better you would think it was a daffodil. ‘Standing Tall’ in full bloom in early January. Charles and I both acquired six-petaled ‘Godfrey Owen’ last year but his was not felled by snow and ice. The inner segments of ‘Godfrey Owen’ are extraordinary too. This photo represents to me what galanthophiles are all about. I know the participants enjoyed themselves because even after an hour and a half in the cold, they were still asking Charles questions. I hope my readers have gotten some vicarious enjoyment. 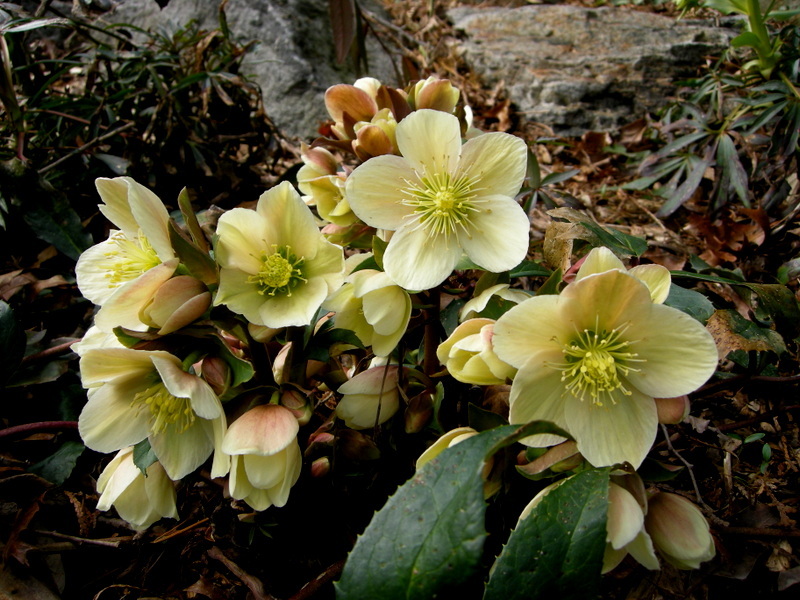 Nursery Happenings: We are now accepting reservations for our very popular Hellebore Seminars . The Friday session is full but the session on Monday, March 18, at 10:00 am has nine spaces left. For details, click here. 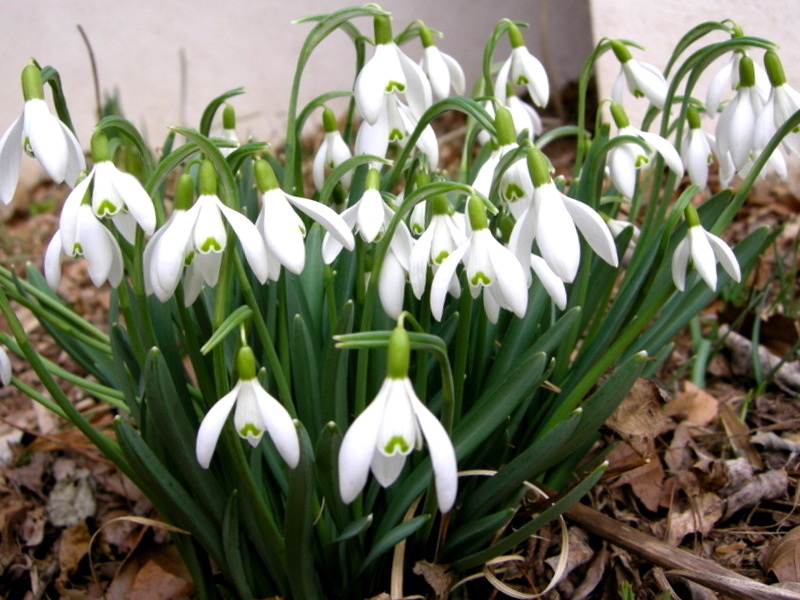 The 2013 Snowdrop Catalogue is on the sidebar of the website and orders are being accepted now. To view the catalogue, click here. The 2013 General Catalogue is available here.